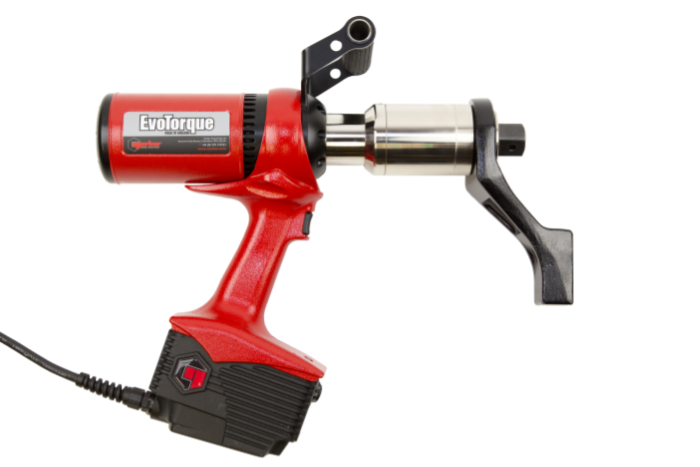 Our Hydraulic Torque Wrenches offer a cost efficient option to handle a wide range of bolt tightening and break-out needs. Specialists in Ultrasonic Bolt Tension Management. 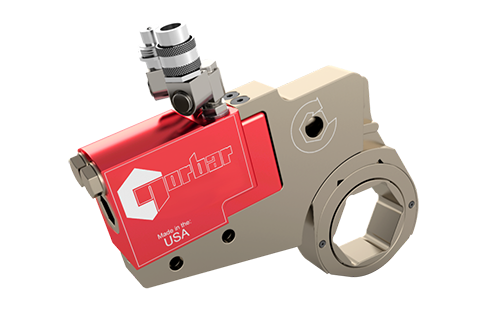 The PTM Series of Torque Multipliers have been purposely designed to be amongst the quietest and fastest in the world. 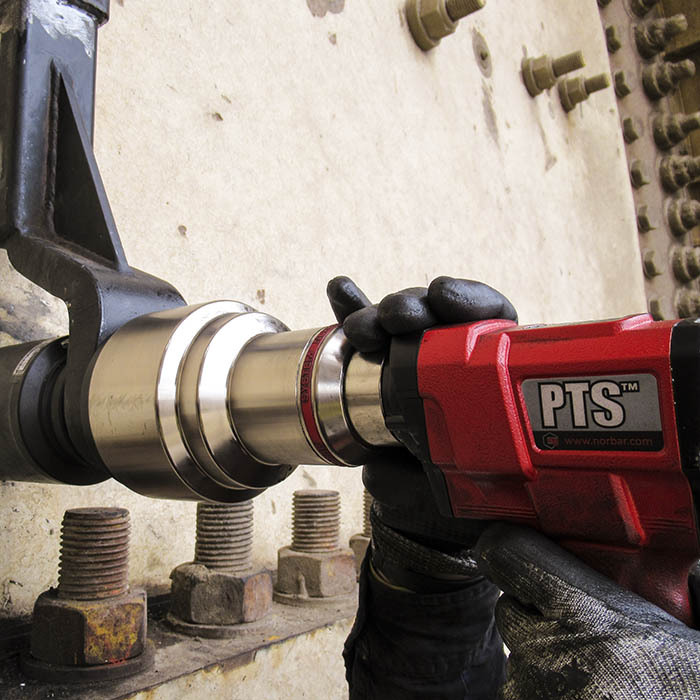 Remove the guesswork from unreliable bolted joints and assemblies. Your number one source for all premium quality torque tools, tension tools and services for all applications. Established in 1980, Norbar Torque Tools, formerly family owned and operated business now owned by Snap-on with a Head Office location in Adelaide, South Australia. 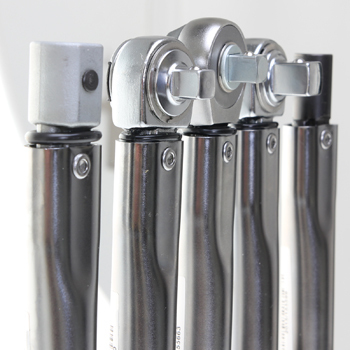 With a dedicated focus in TORQUE, TENSION and all related services, backup and support, we are proud to supply a range of torque wrenches and torque equipment globally recognised as being faster, safer and more accurate than any other tool on the market today. We are so much more than your everyday tool provider. We will work closely with you to provide a complete solution. Our highly trained team of technical sales representatives, with the support of our Engineer To Order “ETO”, Norbar Technical Services Division “NTS”, and Workshop Calibration Technicians, will always endeavour to find you the best solution for the job! To further support our valued customers, we have sales office locations in Adelaide, WA, QLD and Auckland, New Zealand. Each sales office is supported by a state of the art repair and calibration facility. We also have a NATA accredited laboratory located at our head office location in Adelaide. Our in house team of specialised technicians are trained to the highest of standards, in both the repair and recalibration of torque wrenches and torque equipment and our knowledgeable and enthusiastic sales force have a dedicated focus on providing complete bolting solutions with a comprehensive product portfolio and end to end servicing. “I’ve been using Norbar to calibrate our torque drivers for the past 7 years. On every occasion we experience the very highest standard of communication, service and professionalism. The staff are always friendly and an absolute pleasure to deal with. I highly recommend Norbar”. “Norbar offers great customer service, professional advice and very helpful Technical information to get the product that best suits your needs. Natalie in sales is a joy to deal with – quotes are processed quickly and delivery is just as good. In over the last 28 years that I have worked at Collins industrial, Norbar has always been a trusted vendor and we highly recommend the brand”. “We use NORBAR for calibration of our Torque Testers which are critical assets used by Navy’s operational 725 Seahawk Squadron. These Torque Testers require accurate calibration (both ways) and NORBAR have proven their reliability and dependability as the OEM for our tools. NORBAR’s service is outstanding and whilst it is important to establish clear requirements at the quote request stage, NORBAR’s responsiveness and proactive action of customer requests is an attribute that makes them our first choice for calibration of Torque Testers. “Thank you for providing quality products and service, your sales team have always been helpful”. 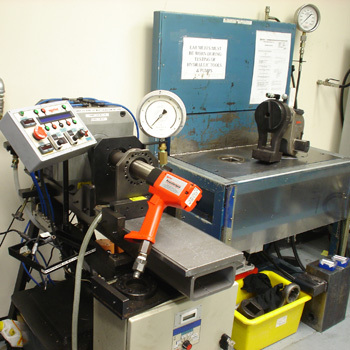 Lai Industries Pty Ltd approached Norbar Torque Tools requesting a quote for calibrating our torque wrenches. They provided us with a prompt reply and a good price. The result was we provided them with a purchase order and our torque wrenches for calibration. Their service was professional and their staff friendly and knowledgeable. “We are very impressed with the performance of the unit thank you. Points of difference in particular were the large gauge and solid design of the pump and as far as I understand the operation was smooth and minimal slackness in the cassette”.